Abbott announced today it has received CE Mark for the world’s most sensitive rapid diagnostic test for the detection of hepatitis B surface antigen, the Determine HBsAg 2 test for use with serum, plasma or whole blood. This highly sensitive, easy-to-use, rapid lateral flow test enables identification of those with the virus and facilitates linkage to care in every healthcare setting. Hepatitis B is a serious liver infection caused by the hepatitis B virus (HBV). For some people, hepatitis B infection becomes chronic and can lead to liver failure, liver cancer or cirrhosis of the liver, a condition that permanently scars the liver. An estimated 257 million people worldwide were living with chronic HBV infection. While the global burden of this disease is significant, the rate of diagnosis is extremely low, at approximately 9 percent of all HBV-infected persons. Furthermore, among those diagnosed with HBV, only 8 percent actually received treatment. In a global effort to reduce the current burden of disease, the World Health Organization (WHO) has set baseline targets to diagnose 30 percent of HBV-infected individuals by 2020 and 90 percent by 2030.5 In order to reach these targets, rapid testing is imperative. Testing and diagnosis of HBV is the gateway for access to both prevention and treatment services and is a critical component of an effective response to the hepatitis epidemic. High sensitivity tests are important for certain populations, such as pregnant women, to reduce mother-to-child transmission, and for HIV-positive individuals, in which it may be difficult to detect HBV.1 Highly sensitivity tests such as the Determine HBsAg 2 allow people in these populations to be diagnosed quickly and accurately and linked to appropriate care. The Determine HBsAg 2 provides rapid and accurate results of one’s HBV status with an analytical sensitivity of 0.1 IU/mL. The test is an in-vitro, visually read, qualitative immunoassay for the detection of HBsAg in serum, plasma or whole blood. The test is easy-to-use, deployable at the point of care and detects HBV in just 15 minutes, while the patient is still present. This allows for prompt treatment decisions and ultimately contributes to the reduction of the global epidemic. 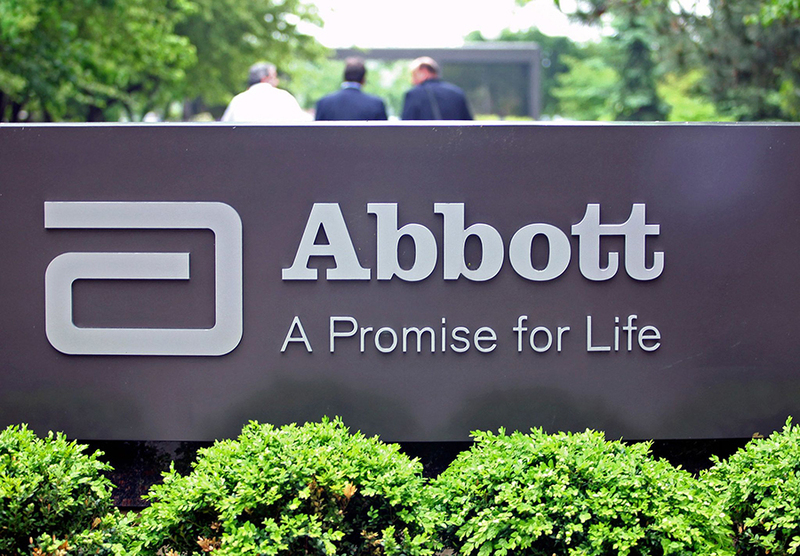 The Determine HBsAg 2 is part of Abbott’s broader portfolio of life-changing technologies for hepatitis, which extends testing from the core laboratory to the point of care for people living in remote and underserved communities.